Thank you for choosing St Rebekah Church for your crowning ceremony! Matrimony is a holy sacrament, officiated by an Orthodox priest, of uniting a man to a woman. 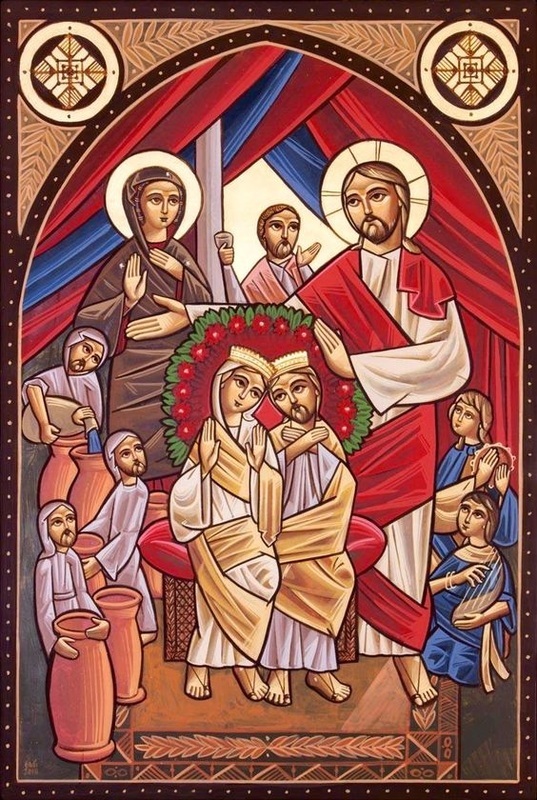 Through this holy sacrament, the man and woman become one, for as the Lord Jesus said, "So then, they are no longer two but one flesh. Therefore what God has joined together, let not man separate." (Matthew 19:6). When deciding your wedding/engagement date, make sure that you have an officiating Orthodox priest; who will be handling your marriage documents, and will be available to officiate the crowning ceremony on the date of your choice.